Great book. Loved every minute. Can’t wait for the next one. This book had everything for me. A very strong story line, and the best of writing. And Pullman makes you think without preaching or pontificating. 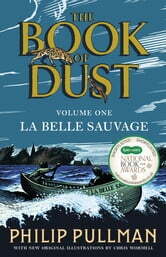 This is the first Philip Pullman book I have read, and I see why people recommend him. The writing flows very well - it almost demands to be read aloud. The main characters are well drawn, with the exception of the main bad guy, who needs to be portrayed consistently, but is instead done unevenly, which compromises the threat he symbolises. The world Pullman creates is very believable, so I will be looking forward to the next in the trilogy. 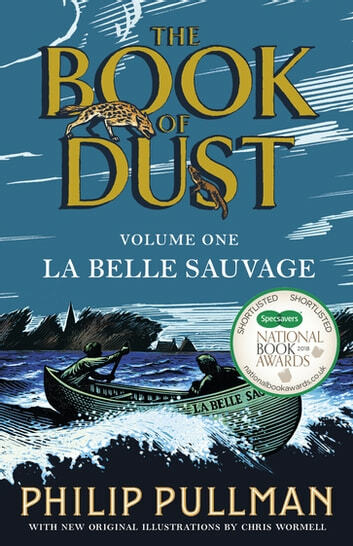 Pullman has written another gripping, fascinating story - this one giving us Lyra's disaster-strewn early beginnings and the two young people who battle enormous difficulties to protect and save her. The power of loyalty, love and honesty bring the story to its conclusion and leave the reader impatient for the next book in the trilogy.